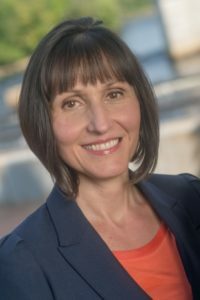 Mihaela Sabin, a 2010 Professor’s Open Source Software Experience alumna has been recognized as New Hampshire’s TechEducator of the year. Congratulations Mihaela! !